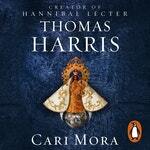 Cari Mora is to be Thomas Harris’s sixth novel, and the long-awaited return of an American master. 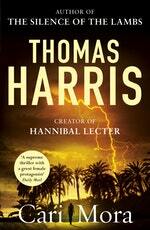 Thomas Harris is the author of five novels and may be best known for his character Hannibal Lecter. 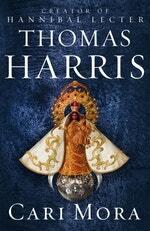 All of his books have been made into films, including most notably the multiple Oscar winner, The Silence of The Lambs. Cari Mora will be published in Australia and New Zealand on 21 May 2019 in print, ebook and audio.